Orphans in Hong Kong, children without proper care from their families, children from broken families and low-income families. 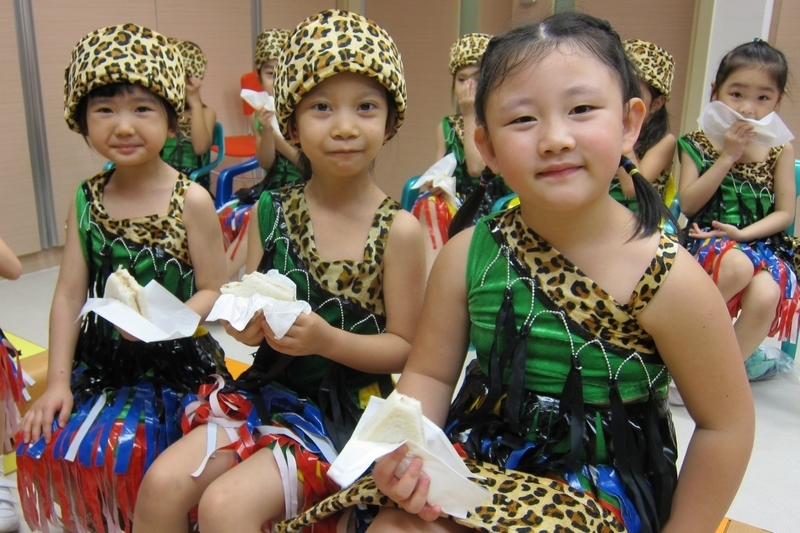 The Sheng Kung Hui St. Kita Children's Home provides children's accommodation services and after-school care services for over 500 children each year. In 2014, 54% of boys and 46% of girls benefited. Of these, 44% attended secondary school and the rest were primary or kindergarten students. It was originally a host of orphans in the community. 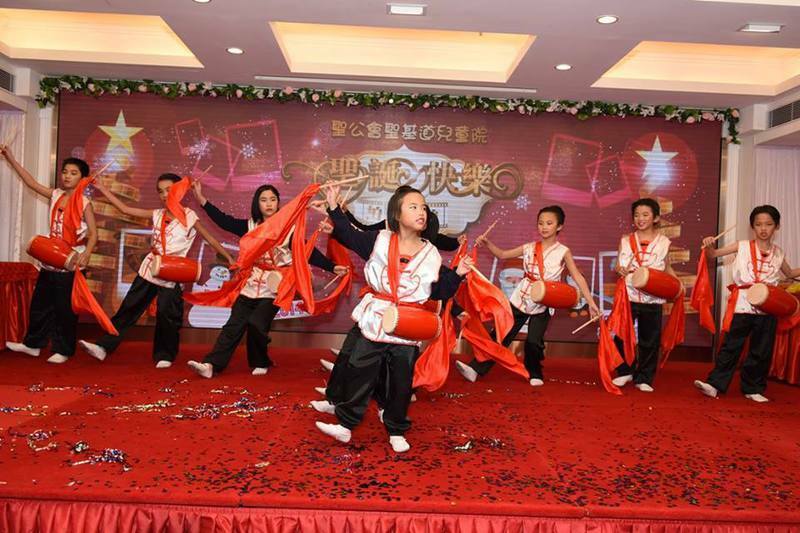 It has now developed into a diversified children's service organization. 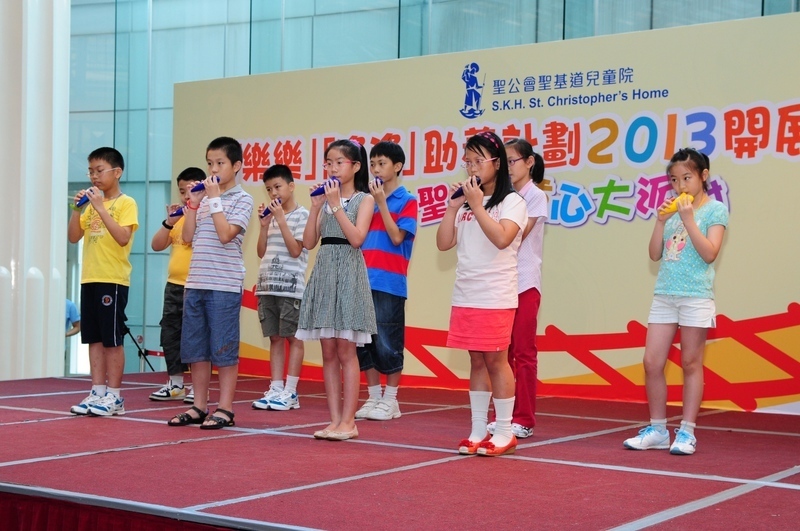 It is also the non-governmental organization with the largest number of children's Homes in Hong Kong. Grow in a healthy environment, develop your potential , and live a rich life. Services include children's accommodation services, pre-school education services, integrated child health development services, new arrival and low-income services, clinical counselling services and social enterprises.